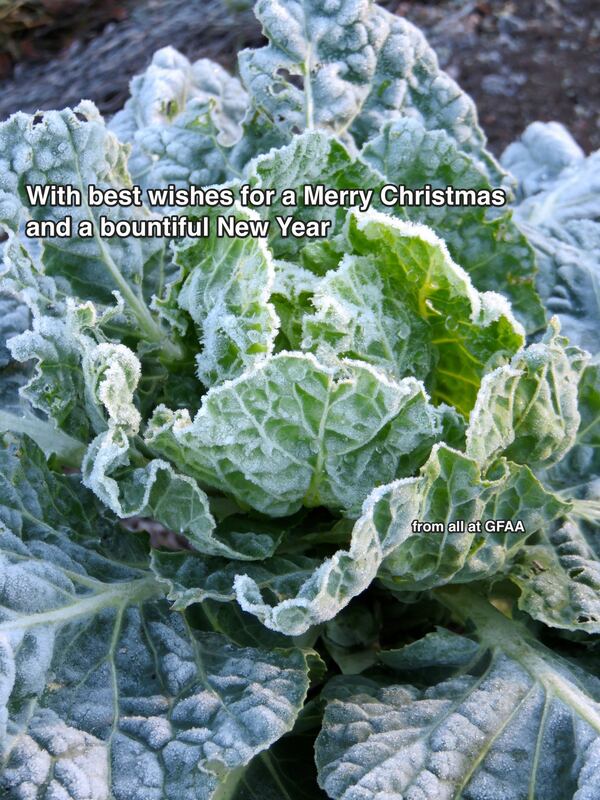 Merry Christmas and a Very Happy New Year to you all. Thank you for all your efforts and help through 2017 looking forward to 2018 and moving on to bigger and better things!! !